Chacoa Boy is a (2004) 16.2H Irish Sport Horse gelding who competed in England with Tim Price at the 1* level before he was imported to the United States. "Ty" has also competed up to (1.20-1.30 M) showjumping and Taylor will be working toward that goal with him in 2019. 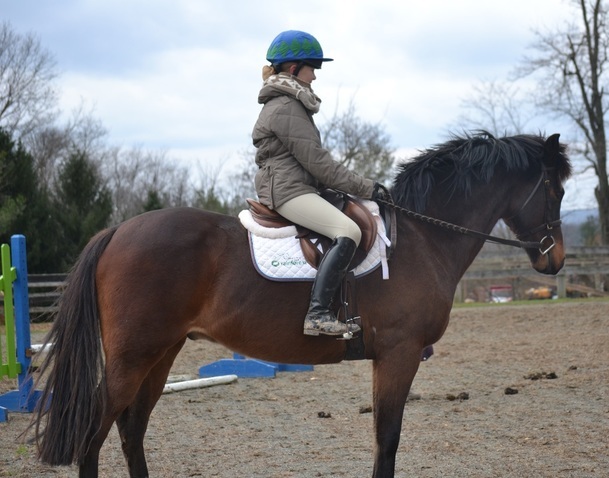 Winslow is a 16.2H, Hanoverian/TB cross gelding who was foaled May 17th, 2006. Winslow is out of Stage Door View and by the advanced eventing stallion Winston. Winslow is a gorgeous mover with tons of suspension, an easy balanced jump and a great work ethic. Look for Winslow and Diana out eventing in 2019. 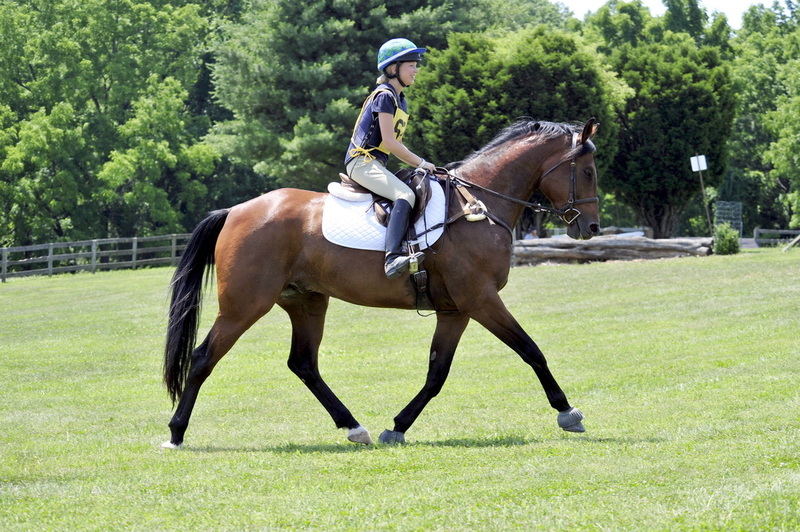 Ralph Hill rode Winslow's sire Winston to the advanced levels of eventing.. http://eventingwithralphhill.com/images/ArticlesOnRalph.pdf. Photo courtesy of GRC Photography. Ayden is a 15 H, Welsh/TB gelding who was foaled May 6th, 2004. He is out of Gold Center and by the Welsh stallion Kilvey Taran. He has a permanent residence here at C'est La Vie Farm. Crystal is an Irish Cross Mare foaled April 10th, 2003. She is out of Stage Door View (TB) and by the Irish Draught stallion Banks Fee Daniel (1987-2007). Crystal stands 15.2H but is built like a tank so she can take up a lot of leg. Crystal is everything you want in this type of cross, sturdy, hardy, and easy to work with. 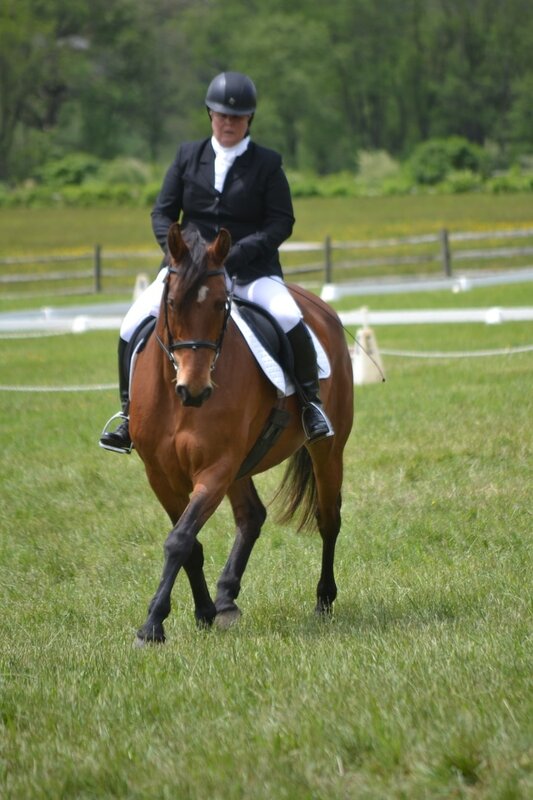 Crystal has competed in eventing, hunter trials and foxhunting. Fortuna is a 15.2 H TB mare (11 year old) who used to be a polo pony but is currently foxhunting and learning the ropes as a showjumper. She is super sweet, easy to work with and an all around great mare. Photo courtesy of Tammie Monaco. We are so lucky to continue to lease Sprite for Taylor as she is such a nice solid pony who can give Taylor such great learning experiences. Unfortunately Devon Horse show has decided not to run the pony jumpers this year so look for Taylor and Sprite out eventing this spring.